The mayor of Washington, D.C., announced a plan several months ago to cut District opioid overdose deaths by half by 2020, but several key programs are still in development. WASHINGTON (AP) — The mayor of Washington, D.C., announced a plan several months ago to cut District opioid overdose deaths by half by 2020, but several key programs are still in development. 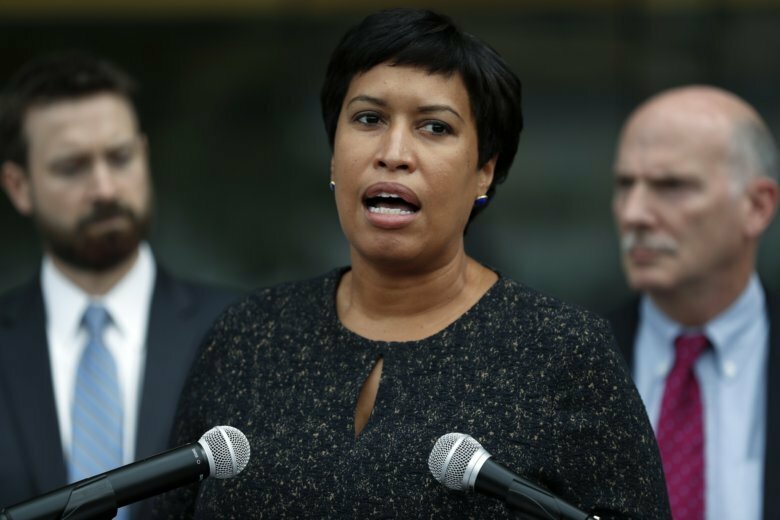 Mayor Muriel E. Bowser announced in December initiatives to cut overdose deaths, including new emergency room treatment programs and expanded anti-overdose drug availability. The Washington Post reported Sunday that city officials and service providers say those initiative are still in the planning stages. The newspaper has said nearly 280 people died from opioid overdoses in 2017, and the District was slow to implement promised treatment and prevention programs. Additionally, the District’s lead agency in combating the opioid epidemic has been without a permanent director for months. The previous director of the D.C. Department of Behavioral Health was removed in November.